Experience Salesforce right in your Gmail inbox. Never switch between Gmail and Salesforce again. Why Connect Gmail to Salesforce? Switching between Salesforce and Gmail is a waste of time. 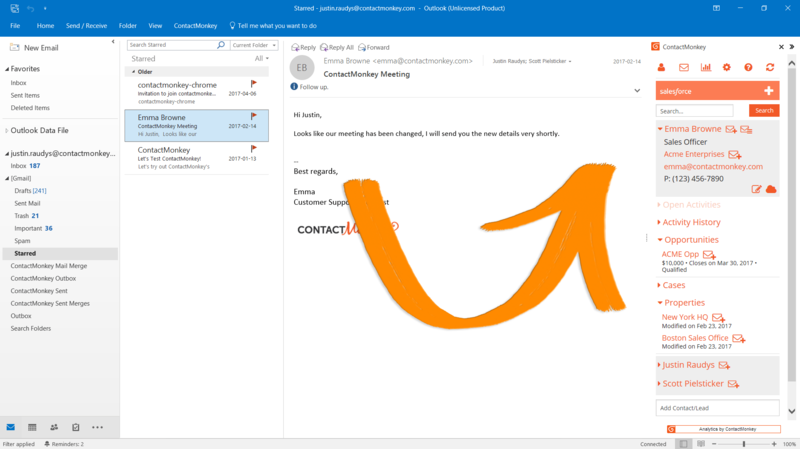 ContactMonkey instantly syncs your email data with Salesforce so you can focus on selling. 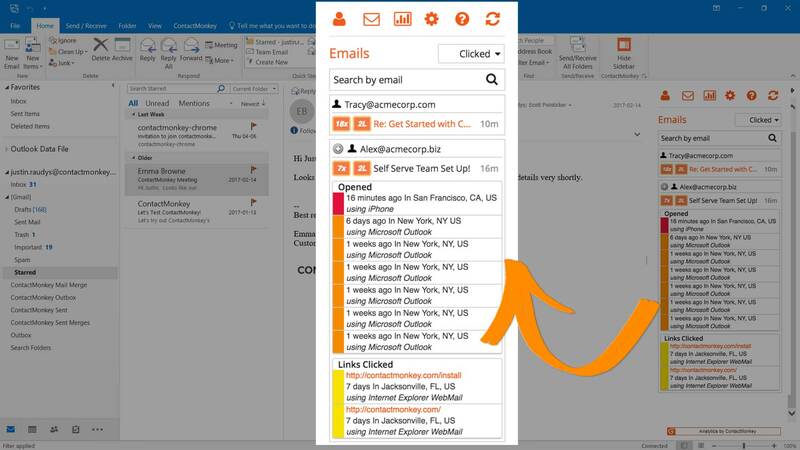 Email tracking shows you who’s opening your messages: when, where, and on what device. Know who’s listening so you can target the right prospects. ContactMonkey’s ridiculously simple sidebar makes it faster than ever to update, access, and manage every last detail of your Salesforce data. Access and update Salesforce data from standard and custom objects right from your Gmail inbox. Add emails to a standard or custom object with just one click – right from your Gmail inbox. Change your object settings and customize what you see in your sidebar. Choose whichever Salesforce objects you want to see in your Gmail inbox. 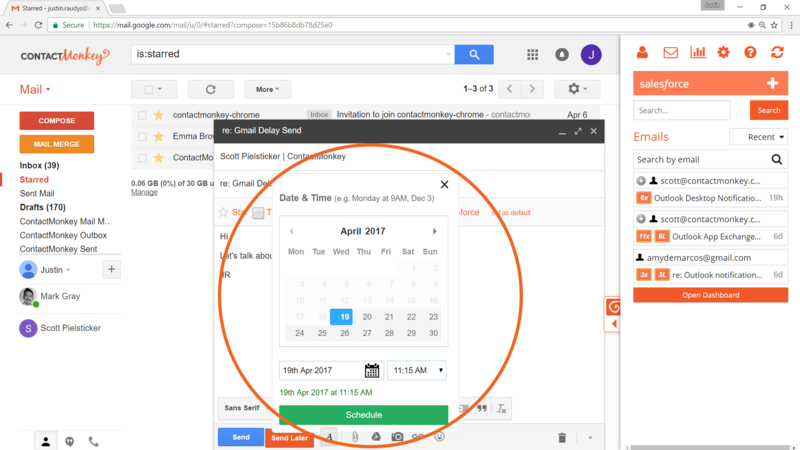 Use Gmail Delay Send to schedule emails at times your prospects will actually read them. Send at the perfect time so you get more emails opened, calls answered, and deals done. Personalized emails deliver transaction rates up to 6 times higher than unpersonalized ones. 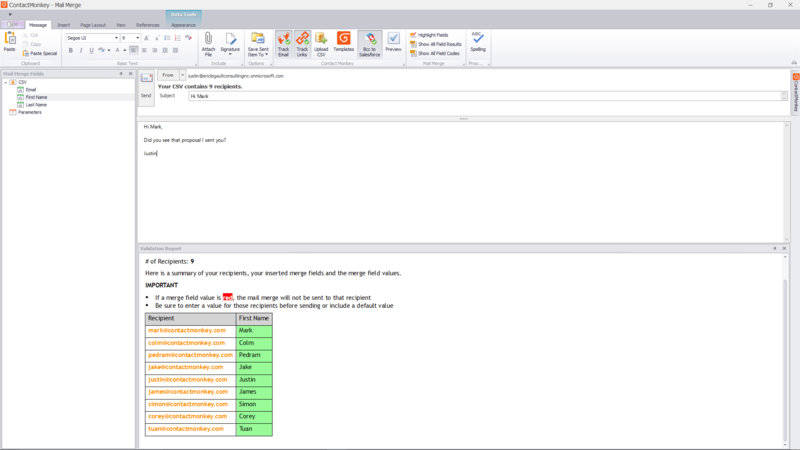 Use Gmail Mail Merge to write one email that turns into 2, 20, or 200 but maintains the feel of a one-on-one message. Send with attachments of up to 5 MB. 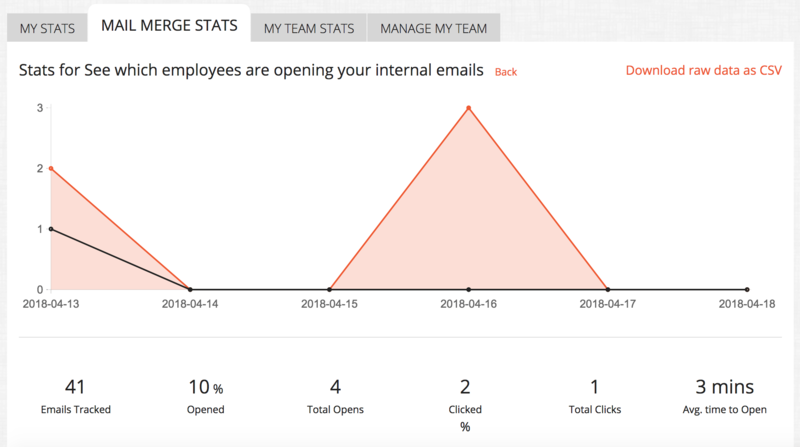 Nothing ruins your email flow more than having to jump back and forth between Salesforce and your inbox to track your daily lead progress. Skip a step and do it right from your inbox with Salesforce Gmail integration. Find out who’s really opening your emails on Salesforce. See what your prospects use most to open your email – and where and when they open it. Always know what happens after you hit send with Gmail Email Tracking. 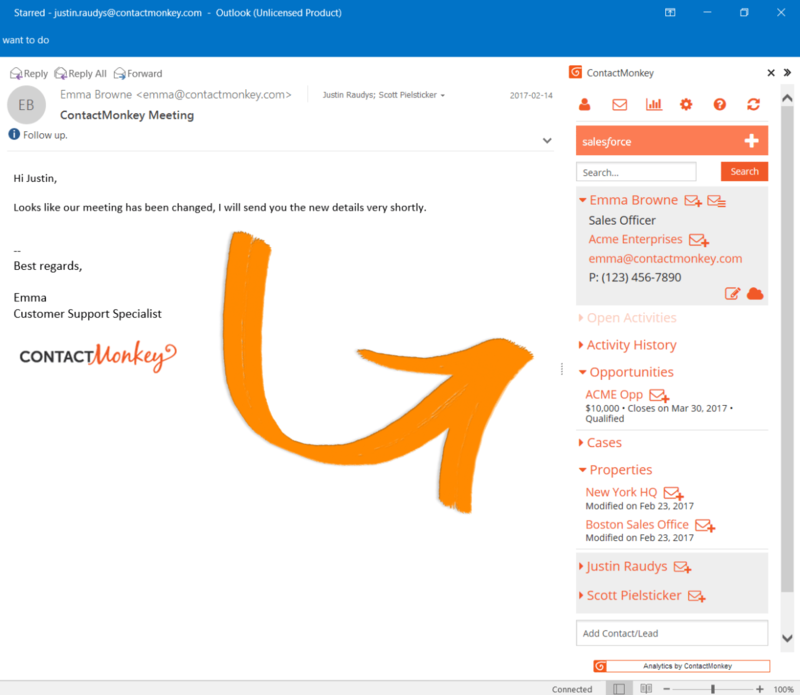 Watch a brief demo to see how ContactMonkey’s Salesforce Gmail Integration works in your inbox. Bring Salesforce Gmail integration to your inbox in seconds.